Hey, everyone. 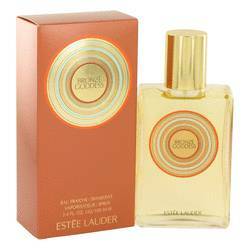 Rachel here and today I'll be reviewing Bronze Goddess by Estee Lauder. Here I have the Eau Fraiche Skinscent version from 2014, a wonderful summer scent, particularly for day wear. It reminds me of suntan lotion and the general atmosphere of Cancun, Mexico. 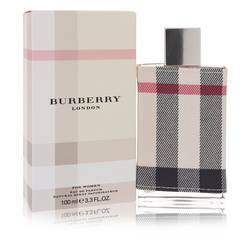 Major notes include coconut milk, tiare flower, sandalwood, bergamot, and oakmoss; most of which appear in the heart and base of the scent. 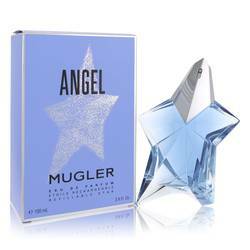 Other notes include vetiver, vanilla, citrus, white florals, myrrh, and amber. Well, that's all for today. I hope you enjoyed this review. Don't forget to follow FragranceX on Facebook, Instagram, Twitter, and Snapchat. And please take a moment to subscribe to us on YouTube. 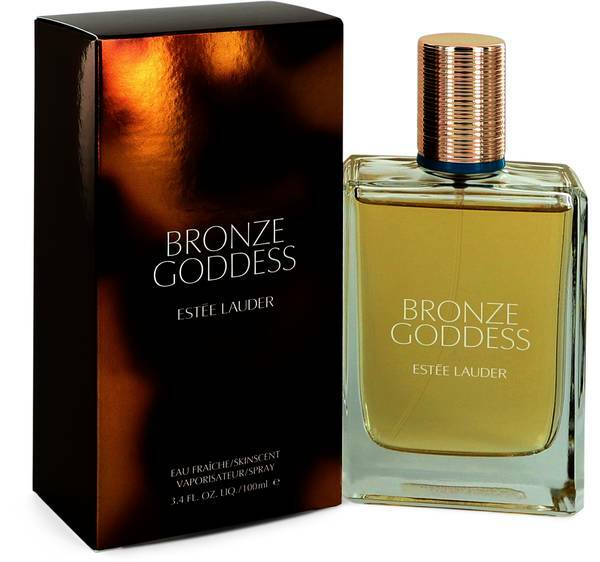 Bronze Goddess Perfume by Estee Lauder, Bronze Goddess was released in 2011 . 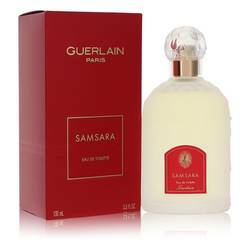 Sold in elegant, gold, glass flacons, this fragrance is truly summer in a bottle. 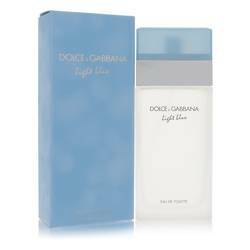 With notes of coconut, mandarin, sandalwood and Tahitian gardenia petals, this perfume captures summertime memories. 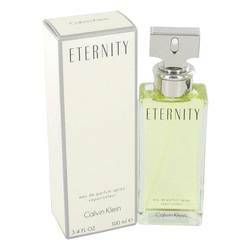 Its smooth, velvety, yet subtle scent makes it the perfect fragrance for casual daytime wear. 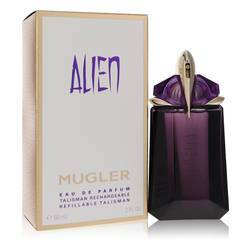 This decadent fragrance was created by Estee Lauder Companies Inc., which was founded in 1946. The company began with a focus on Read More Read More skincare and was inspired by the idea that all woman can be beautiful. 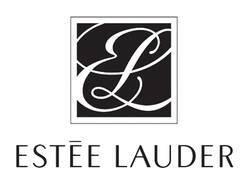 Estee Lauder utilized the knowledge of her uncle, who was a skin care specialist and chemist. With the science of skin care treatment and a desire to help women of all types, the company began selling its skin care products door to door. The company was met with success very quickly and opened its first store in 1948. Since then, this extraordinary company has released 108 perfumes. The latest came out in 2017. Each fragrance is unique and holds true to the company's vision of creating beautiful beauty products for all women. All products are original, authentic name brands. We do not sell knockoffs or imitations.